Superstar Conor McGregor has signed a new eight-fight deal with the UFC, and will make big money doing so. 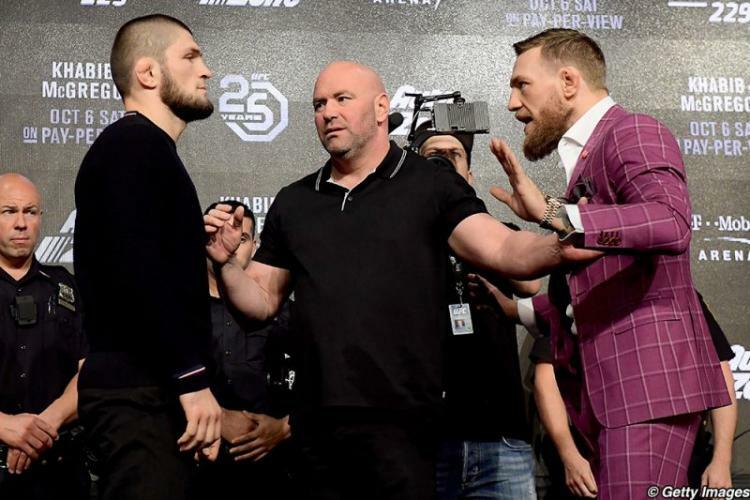 The details of the deal emerged September 20, 2018 during UFC 229 press conference between headliners Khabib Nurmagomedov and Conor McGregor. The deal with the UFC includes sponsorship of McGregor’s new whiskey brand, Proper Whiskey, which will be sponsored for every McGregor fight within the promotion. In addition to the UFC sponsoring the whiskey brand, McGregor will also get a portion of the PPV proceeds of each card he headlines. The percentage of McGregor’s share has not been disclosed. President Dana White told ESPN that closing the deal with McGregor was actually quite easy despite the relatively demanding nature McGregor has adopted over the years. “It’s not hard to do a deal with Conor McGregor because we know what he’s worth,” White said. McGregor, who is currently 30 years old, has not fought since 2016 when he beat Eddie Alvarez for the belt. If McGregor fights an average of 3 fights a year (the average for a UFC fighter), he will be just under 33 when the contract ends.